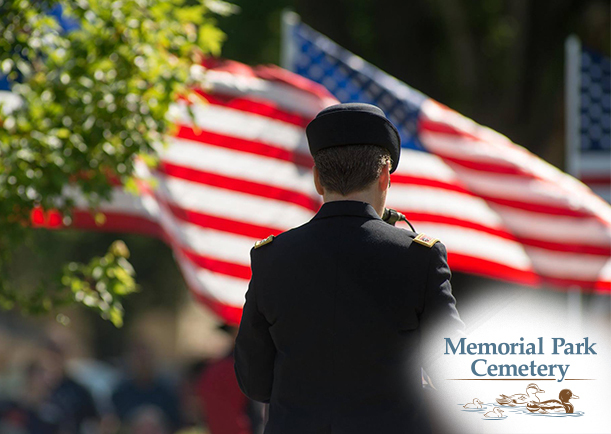 Please join us at the Serve and Protect Garden in the northwest corner of the cemetery for a Memorial Day Remembrance Ceremony on the morning of Monday, May 27, 2019. 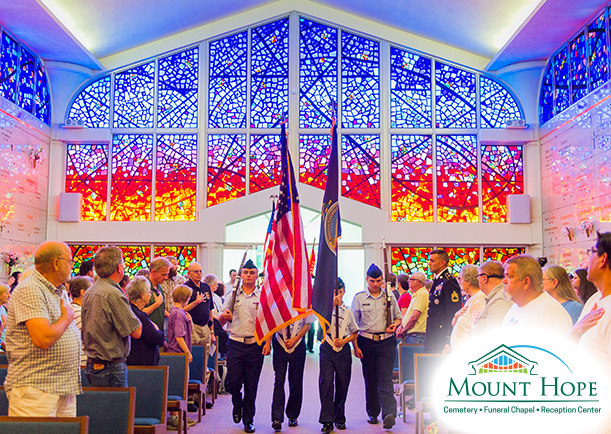 Please join us in the Mount Hope Funeral Chapel located at the heart of the cemetery for a Remembrance Ceremony in honor of Memorial Day. We will gather on the morning of Monday, May 27, 2019.